NYC is full of Mexican restaurants so while these aren’t the only places to get good tortilas, tacos, and enchiladas, they are certainly some of the better places to go to when browsing for great Mexican food. This South Bronx eatery, located by the 5 and 6 trains, is great for either take out or eating in for lunch and dinner. 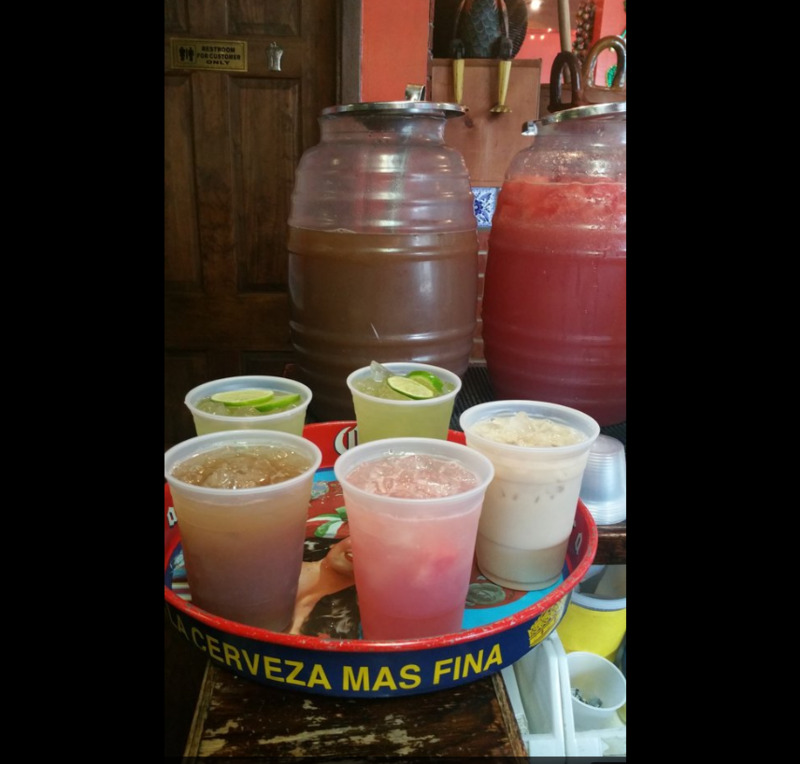 The restaurant has great aguas frescas like agua de Jamaica and horchata. There are also appetizers like nopales salad, queso fundido, chips and pico de gallo. A large variety of tacos and tostadas are available as well. Mexicocina in addition has meatless tacos and fruit smoothies for veggie lovers.